How does nearly new for half the price of new sound? If that’s appealing, take a look at the range of used-car bargains listed below, where depreciation has dropped the average price of many models by about 50 percent when they reach three years old. iSeeCars.com analyzed 4.1 million vehicle sales to discover the highest depreciating cars with the biggest potential savings, including the overall top 10 best bargains, vehicles under $20,000 and those among the popular SUV segment. The BMW 5 Series sedan, priced $30,846, offers the greatest reduction after 52.6 percent depreciation, while the top 10 includes five other luxury sedans and SUVs priced between $21,000 and $34,000. Among the mainstream cars, depreciation means three almost-new models come in under $15,000, with the Volkswagen Jetta priced at $13,157, the Chrysler 200 at $14,011 and the Volkswagen Passat costing $14,906. 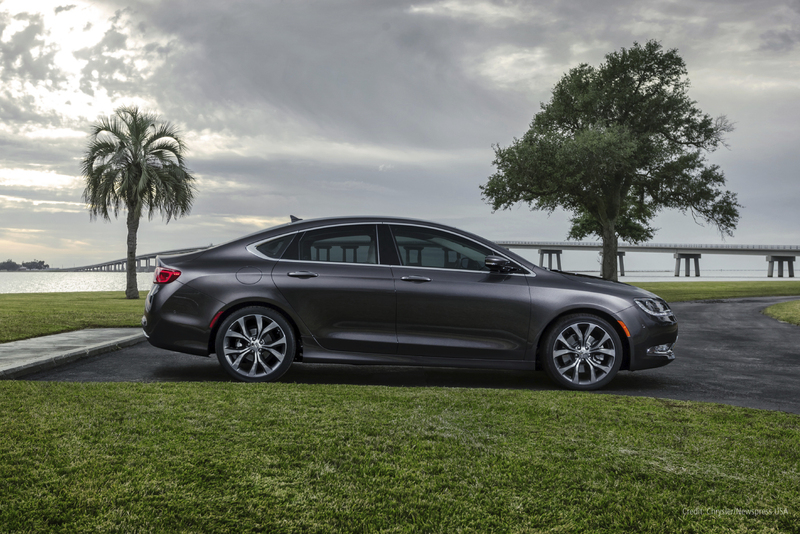 The 2015 Chrysler 200 is one of the best overall bargains identified by iSeeCars.com. Models are followed by average three-year-old used prices and depreciation. The increasing number of vehicles coming off leases, most of which enter the used-car market after three years, is helping shoppers find such bargains, says iSeeCars.com. The 12 vehicles with average prices below $20,000, following, include some of those on the overall top ten list, each with five-star safety rating from the National Highway Traffic Safety Administration. If you’re intending to finance your next vehicle purchase, learn more about auto loans with RoadLoans, a full-spectrum, online lender.